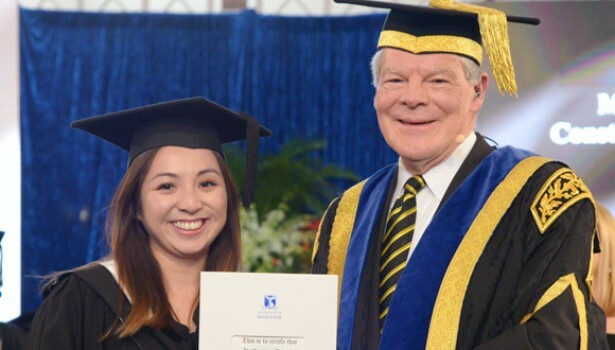 Congratulations to ConnellGriffin Senior Consultant Katherine Nguyen on graduating with a Master of Construction Law through the University of Melbourne. The construction law program has provided Katherine the legal knowledge and unique opportunity to gain a thorough understanding of this specialised area of law and its interaction with the commerce and practice of the industry. Katherine is one of several employees from ConnellGriffin who hold a Master of Construction Law and we look forward to her further enhancing her commercial offering to clients.